Xiaomi's Redmi Note 7 Pro will soon have to face competition from Realme 3 Pro. The successor to Realme 3 was spotted on a benchmarking website, Geekbench. The phone will be launched in India on April 22 and the company would be hoping to upstage Xiaomi by offering better specs and support to Fortnite, a battle royale game. As far as the specifications are concerned, the Realme 3 Pro runs on a Snapdragon 710 SoC and comes with 6GB of RAM. The Redmi Note 7 Pro, on the other hand, is powered by Qualcomm's less powerful Snapdragon 675 chipset paired with up to 6GB RAM and 128GB of internal storage expandable via microSD card. The Realme 3 Pro features a 6.3-inch full-HD display and comes with a 3,960mAh battery. The listing also discloses the presence of ColorOS 6.0 user interface running on top of Android 9 Pie. The Realme 3 Pro's connectivity options will include 5 GHz WI-Fi, Bluetooth, and a fingerprint sensor. 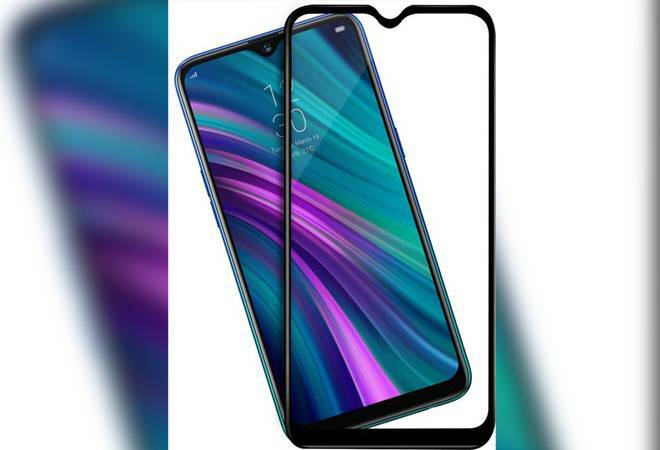 Talking about the optics, Realme 3 Pro is expected to come with the HDR support and a selfie camera with a resolution greater than 12 MP, similar to the one found on the Redmi Note 7 Pro. Other details have not been made public, but the rear camera is expected to come with a 48-MP sensor to take on Redmi Note 7 Pro's bigger camera. Pricing details for Realme 3 Pro have also not been revealed but going by the price of Redmi Note 7 Pro, the Realme's Pro version will be priced at around Rs 13,999 in the country. The Redmi Note 7 Pro is priced at Rs 13,999 for the 4GB RAM and 64GB internal storage model. The 6GB RAM and 128GB storage model of Note 7 Pro which sells for Rs 16,999 in India. Realme will launch its new Pro version of Realme 3 at an event in Delhi University Stadium in India.